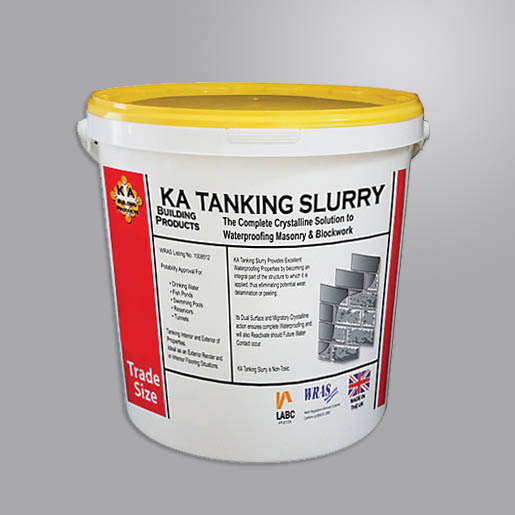 What is KA Tanking Slurry? KA Tanking Slurry provides a solution to water ingress, leakage, or seepage in concrete structures or a range of building substrates. 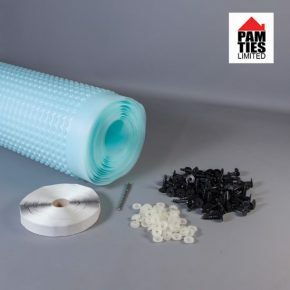 It can be applied by either brush or trowel and works by creating insoluble crystals into the water bearing capillaries & fissures which blocks the further ingress of water & also enables permanent watertightness for the life of the structure to which it is applied. 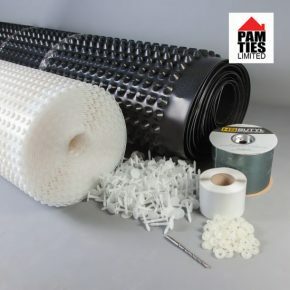 It works in various conditions and is designed specifically to function against lateral water penetration. KA Tanking slurry is supplied as a powder then mixed with clean water and can be applied directly to concrete, blockwork masonry or cement renders where general waterproofing is required. Where can the slurry be applied? Apply the tanking slurry to new or old surfaces which are structurally sound. It can be applied on earth retaining walls to either the positive or the negative side of water pressure to stop lateral damp from groundwater permeation even under hydrostatic pressure. Surfaces should be clean and well keyed, remove loose materials, paints etc. Pease note some surfaces may require salt neutralising before use.